News, updates and cultural displays from 187 countries around the world. Reading on mobile? You might prefer to use our app for iOS or Android. Welcome to WTM London 2018 at ExCeL, London – the event where “Ideas Arrive”. We have a packed day of business negotiations and thought-provoking content ahead. The WTM Speed Networking session, taking place at 9-10am before the exhibition floor opens, will be a catalyst for more than £3 billion in deals being agreed over the next three days. It will allow exhibitors even more time to conclude agreements with the 10,000-plus WTM Buyers’ Club members in attendance. 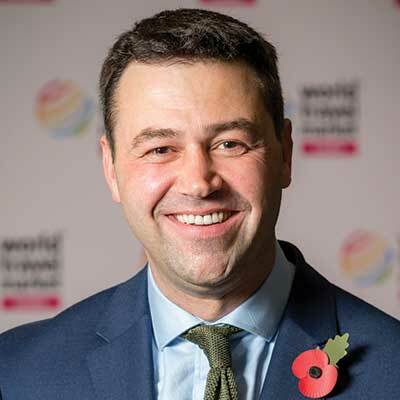 This year’s event will have a completely different feel to previous years with the introduction of regional Inspiration Zones, with the aim for even more ideas to arrive at WTM London. Today is exhibitor-invite-only, focused on business and, for our prestigious WTM Leaders’ Lunch, we will be addressing one of the key issues of the travel and tourism industry – Brexit – with Susan Hooper, who is a board member for the Department for Exiting the European Union. Brexit talk continues throughout this afternoon with the UK outbound session followed by Johan Lundgren, easyJet chief executive, at the European Inspiration Zone (EU80). Furthermore, today sees the launch of Travel Forward, the dedicated technology event for the travel and hospitality industry. 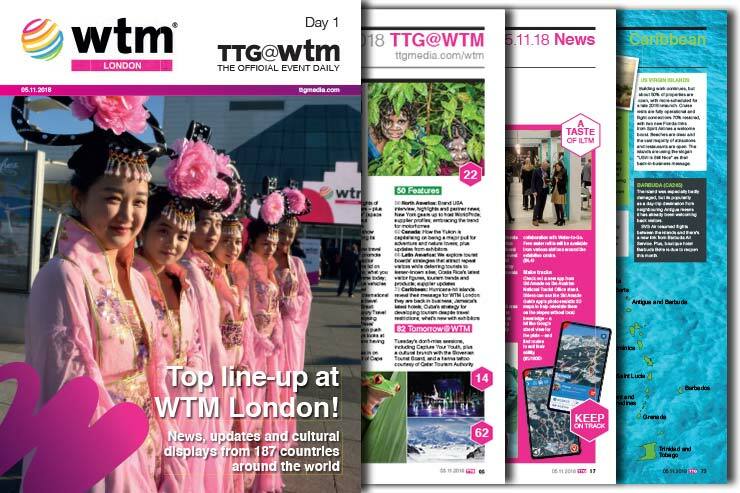 Also, please take a look at the new WTM Agency Pavilion; it is the first time we have offered the opportunity for marketing, representation, PR and social media agencies to exhibit at the event. I wish you all a successful WTM London 2018.